When developing your own internet application its necessary that pages load quickly. The most important factors that confirm page response times is that the time taken to SQL queries, however does one recognize that SQL queries at fault? 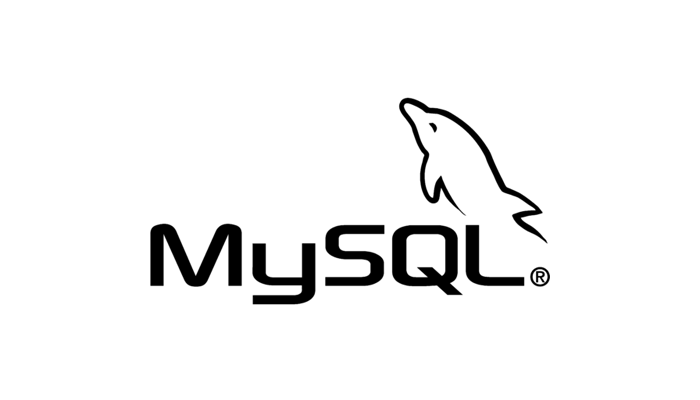 The answer is MySQL's slow question log. By facultative this feature, a log file is formed which will tell you on every time a query takes too long to execute. you'll be able to then use this data to either optimize your info or rewrite the SQL. 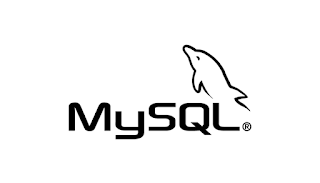 For this guide i'll assume you have already installed MySQL or MariaDB. These article is supporting Ubuntu 16.04 however the identical approach works on different UNIX operating system. Now, mistreatment your browser begin interacting together with your internet application and note the queries that are shown. shortly you will notice one or 2 queries that are systematically shown. How can I create a archive/zip of a whole directory via terminal? myfiles is the directory path which needs to convert into a zip file. produced zip name of the zip which have the directory structure as well as the files . You can also tell where the zip file will. Here is the example /home/ubuntu/myfiles.zip, myfiles.zip will store at home /home/ubuntu/ path. PHPMailer is a code files are use for send emails safely and easily using PHP code. Sending emails directly via PHP code using SMTP protocol. After downloaded the file unzip / extract it to your project / root folder. In my case I have put files in public_html/PHPMailer/ folder. Now, you need to change web pages to use the PHPMailer code. I'm trying to access an FTP from my web browser, but I get the following error: 421 Sorry, cleartext sessions are not accepted on this server. After the searching, I found "421 Sorry, cleartext sessions are not accepted on this server" means that the server is using "FTP over Explicit TLS/SSL". Filezilla might be a good choice for connecting "FTP over Explicit TLS/SSL"
Select the encryption option "Required explicit FTP Over TLS"
We have to design your tables in such a way to use minimize their space on the disk. This outcome is reducing to read and write data from disk. Create table can take very less space, but while their content actively processed at the time of execution query. MySQL supports many verying storage engines and row format. Choosing the right table format for your application can give you a high performance. Use the smallest data types. 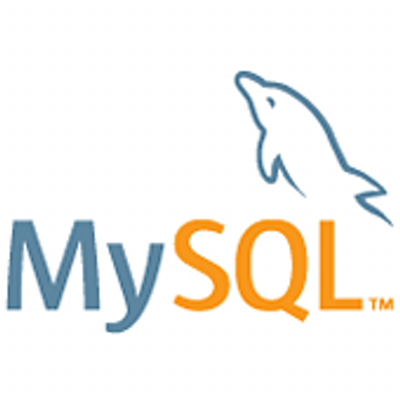 MySQL has many specialized types that save disk space and memory. Let’s take example, use the smaller integer types if possible to get smaller tables. MEDIUMINT is often a better choice than INT because a MEDIUMINT column uses 25% less space. For MyISAM tables, if you do not have any variable-length columns (VARCHAR, TEXT, or BLOB columns), a fixed-size row format is used. This is faster but may waste some space. Create only the indexes that you need to improve query performance. Indexes are good for retrieval, but slow down insert and update operations. If you access a table mostly by searching on a combination of columns, create a single composite index on them rather than a separate index for each column. The first part of the index should be the column most used. If you always use many columns when selecting from the table, the first column in the index should be the one with the most duplicates, to obtain better compression of the index. How to find the last day of the month from date in php? How can I get the last day of the month in PHP? Technologies post is giving you solutions of technical problems we are facing while implementing different tasks in the different technologies. This site given solutions about technical and management solutions. Technologies post is coming-up with development become simple, and fine solutions of problems.